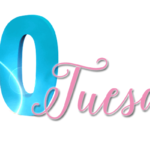 This week we’re talking about the books that we were super excited for and wanted to read… but now, not so much or maybe we still want to read them… maybe. We’re just not sure right now. 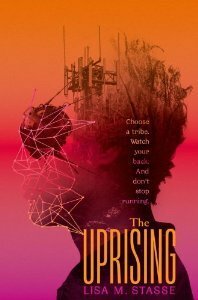 The Uprising by Lisa M. Stasse – I read book one and wasn’t completely sold on what happened in that book. With that said, I thought I would give book two a shot but I have yet to dive into it. I’m not necessarily saying no to this one…perhaps just not right now. 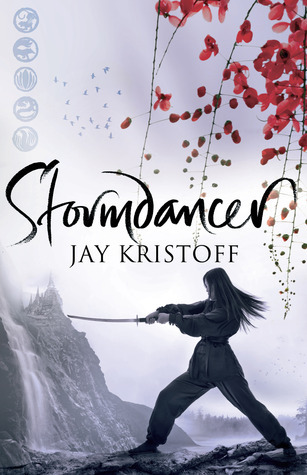 Stormdancer by Jay Kristoff – I have heard only good things about this book and despite that I still haven’t started this series. I honestly don’t know why not and the only thing I can think of is that I may be waiting for the series to be complete…or not. 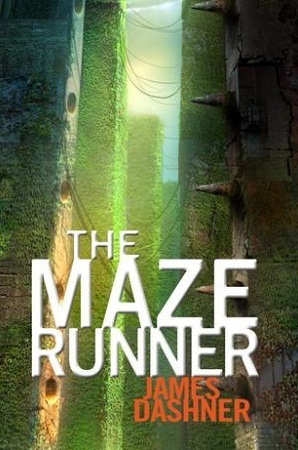 The Maze Runner by James Dashner – I may be in the minority with this one but I could not finish it. I don’t know if I was burned out on dystopians at the time I started it but I couldn’t get more than 25% in and then I lost interest. 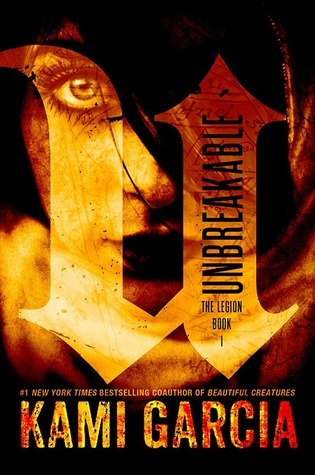 Unbreakable by Kami Garcia – I have no reason other than I just don’t know if I will ever get to this one. 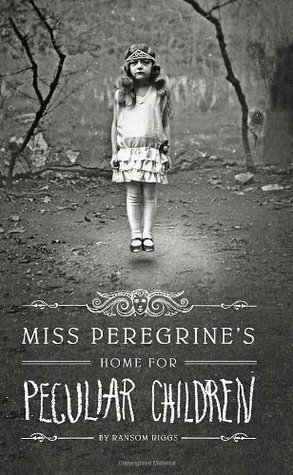 Miss Peregrine’s Home for Peculiar Children by Ransom Riggs – I love creepy books with creepy covers and I have no idea why I haven’t finished this one. It is another one that I have heard good things about but for whatever reason, I never really got into it. 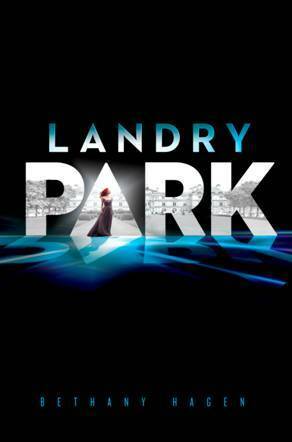 Landry Park by Bethany Hagen – Mixed reviews on this one have prompted me to push this back a few times. We will see if this one rotates up in the to read pile. 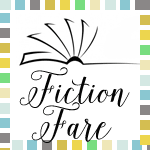 I have friends who really loved this book… and friends who didn’t. I’m on the fence after reading reviews on whether or not I actually am interested in it. Only time will tell since I haven’t completely taken it off my ‘to read’ list. I own this book – I have heard great things about this book… but I still haven’t made any effort to read it. I know everytime I go through my shelves to clean them off I think extra hard about whether I’m going to keep it or not… I haven’t given up hope yet though. I LOOOOOOVE Graceling so the fact that this book has been sitting on my shelves for ages is a testament to how conflicted I am in reading it. I know that someday I might… I think. 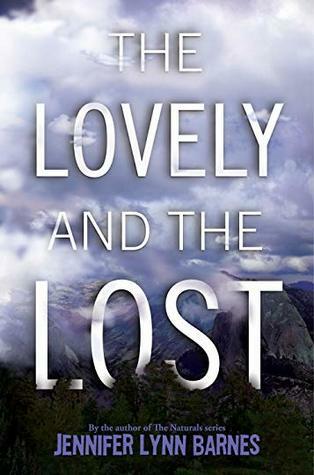 So I was incredibly excited to get an ARC of this book – but then the reviews started posting and I kinda sorta just put it on the back burner because those reviews didn’t have me wanting to read this anymore. I don’t think I ever will, but I still haven’t parted with my ARC. There you have it! Should we absolutely move any of these from our maybe read to definitely read piles? Do you agree with us on anything here? Let us know in the comments!